KUCHING: Works Minister Baru Bian yesterday announced the appointment of two special officers to represent him in Sabah and Sarawak. 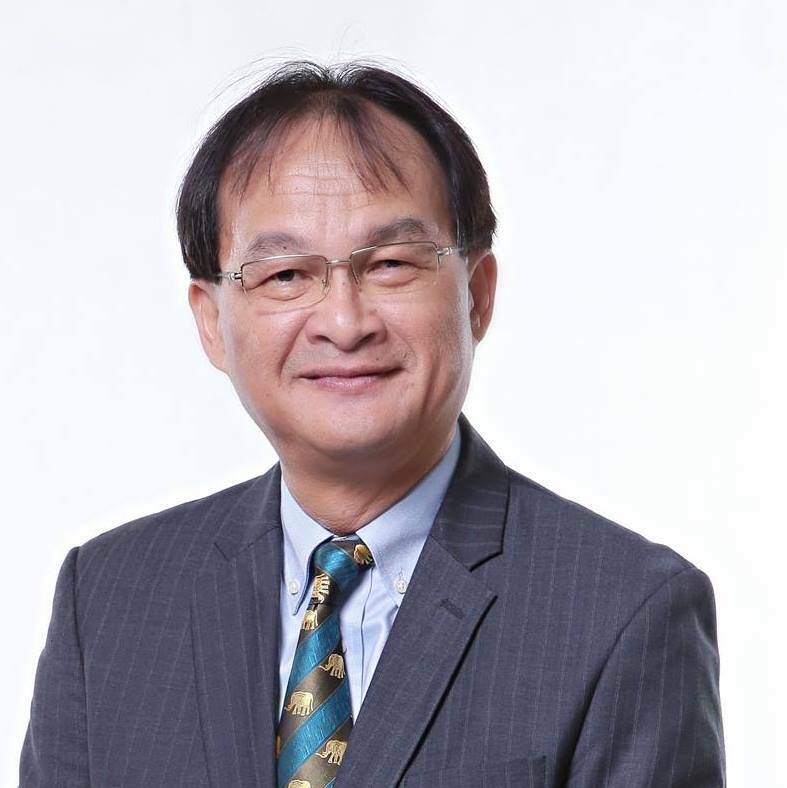 Batu Lintang assemblyman See Chee How and Inanam assemblyman Dr Roland Chia will represent Baru in Sarawak and Sabah respectively. “The main purpose of this appointment is to assist me in addressing all matters or issues that require my attention and action without being hindered by protocols. This includes views, recommendations and suggestions from people on the ground who have no direct access to my ministry,” said Baru in a press statement issued to the media. Both See and Dr Chia have accepted their appointments on a pro bono basis.